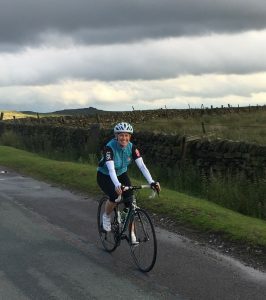 Charlie from F4P had her bike fit done during the inaugural bike fit evening on 23rd Feb. On the eve of her 1st sportive, we caught up with her and asked her how her training had been going and what she made of the bike fit changes to her set up. What 5 words describe your riding history / ability / enthusiasm etc? What have you been training for and how is your training going? 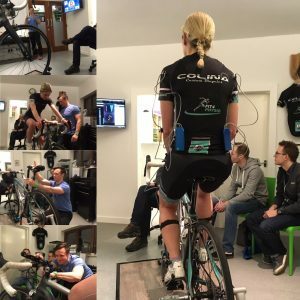 You had your Retul bike fit performed by Rich at the F4P bike fit evening, what changes were made on the day? ” Rich needed to raise by saddle height by 16mm and so had to change my seat post in order to do this as the Cannondale standard post would have been placed above the minimum insertion line. How have the changes affected you and your riding? What would you say to someone considering getting a bike fit? 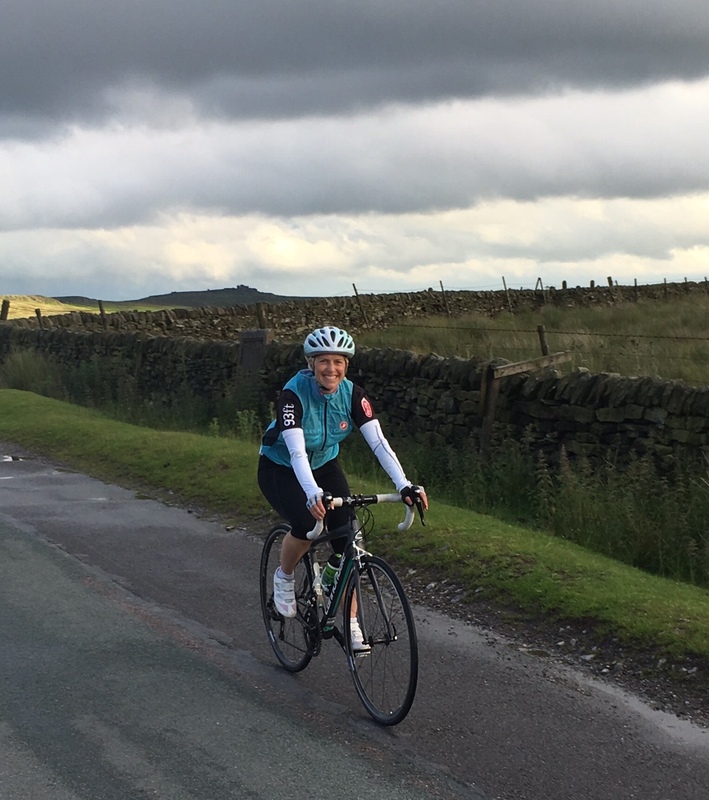 What sort of cyclist do you think would benefit from having a physio led bike fit at F4P? 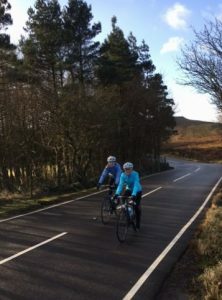 Good Luck to Charlie on April 9th in the New Forest Sportive!